Pristine beaches with fine white sand, glistening turquoise waters, ginormous fascinating limestone formations, harmonious play of aqua and verdant, rich marine life, historical ship wrecks, postcard-perfect view of landscape and seascape, golden rolling hills under a canopy of a pastel sky during the sunset, lovely welcoming people - a pure beauty over and above. This is Coron, Palawan. 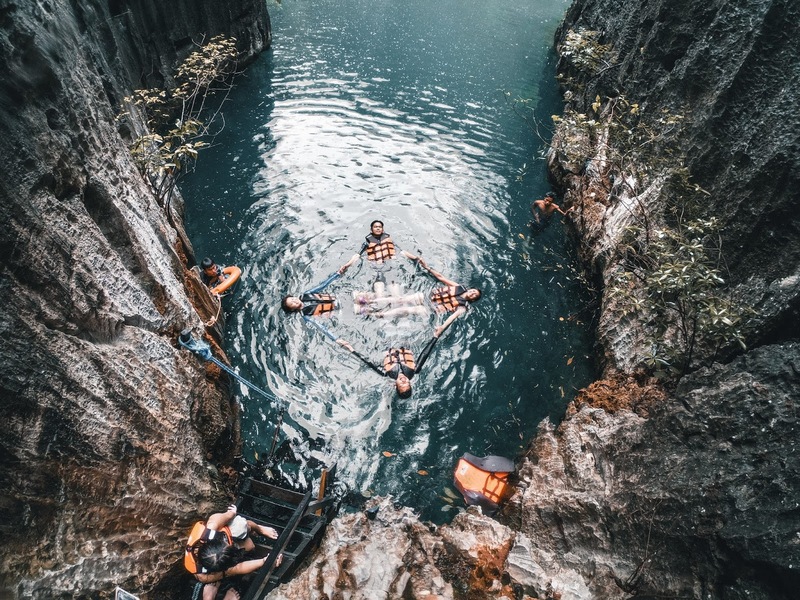 Palawan is among the provinces belonging to Region IV-B MIMAROPA (Mindoro Occidental and Oriental, Marinduque, Romblon and Palawan) situated at Southern Luzon. 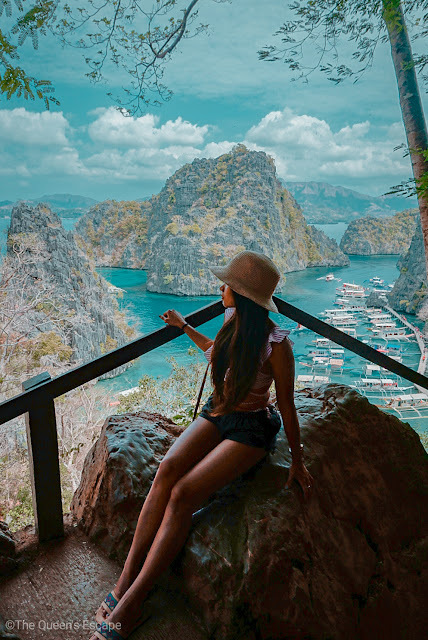 It has effortlessly astounded tourists from all over the globe with its natural beauty as it is considered to be among the best islands not just in the Philippines but the whole world and this is nothing to be contested about. It is also a humble abode to some spots that are considered to be part of the UNESCO World Heritage such as Puerto Princesa's Underground River and Coron Island's Natural Biotic Area. 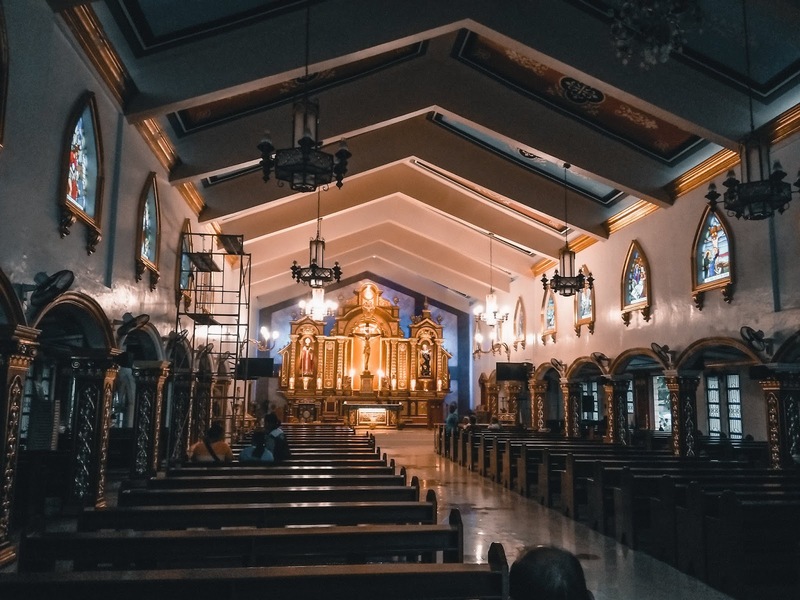 The points of interest in this province include Coron, El Nido, Puerto Princesa, Culion and the small towns and remote islands of Balabac and Onok. If you're down for some underwater adventure coupled with beath taking landscape, Coron is the place to be! The Philippine map gives you two Corons. The first one has the Coron Town proper which is situated in the same island with Busuanga. Coron island on the other hand is a separate island from the town. In these islands lie various pristine and long stretch of powdery-white and grainy sand beaches, lagoons, marine sanctuaries and a handful of World War II ship wrecks at the bottom of its jade ocean waters which are all equally awe-striking. Local airlines such as Cebu Pacific, Philippine Airlines and Skyjet has several flights on a daily basis straight to Busuanga Airport. 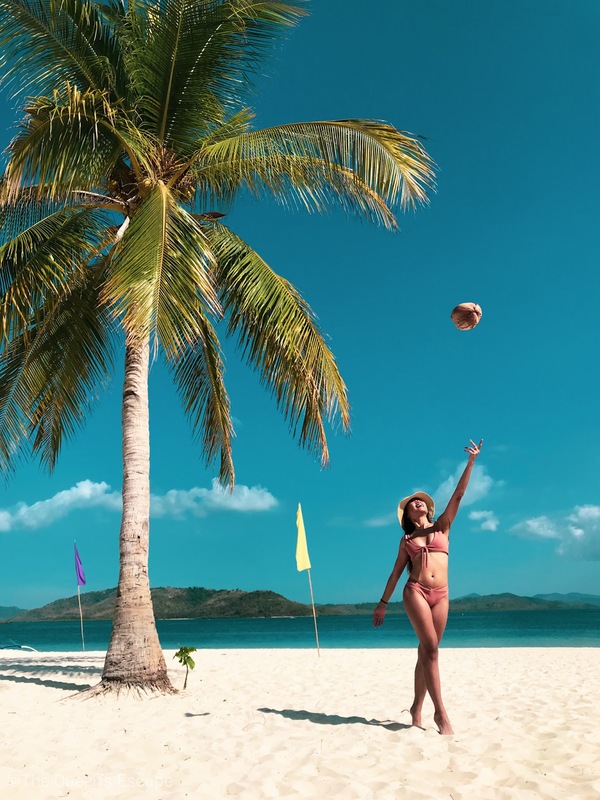 It takes less than an hour flying from Clark and Manila to Busuanga Airport then almost an hour land travel from Busuanga to Coron. 2Go Travel's vessel departs every Friday evening (7:00 PM) to Coron port arriving in the morning the next day. It goes back to the port of Manila on Sunday afternoon and arrives the next day as well. In getting around, tricycle is their main means of transportation. 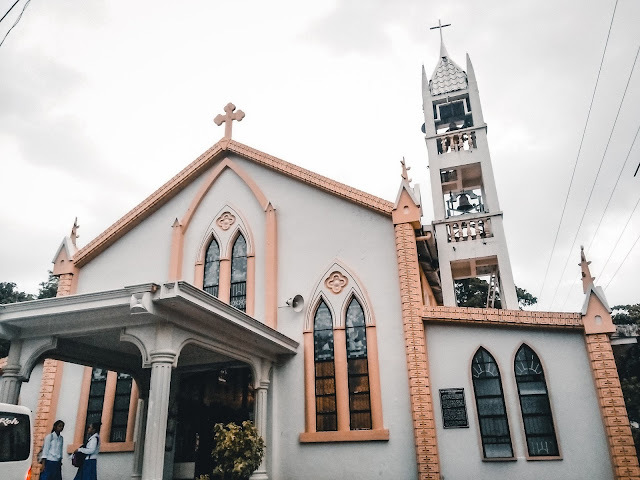 However, if you want to explore the town more, most especially at night, you may also just go by foot or rent a motor bike for Php 350.00 to Php 500.00 a day (gas not included). There are lots of restaurants and budget-friendly eateries around the town. If you'll be staying somewhere in Tapyas Road, you have to go downtown. 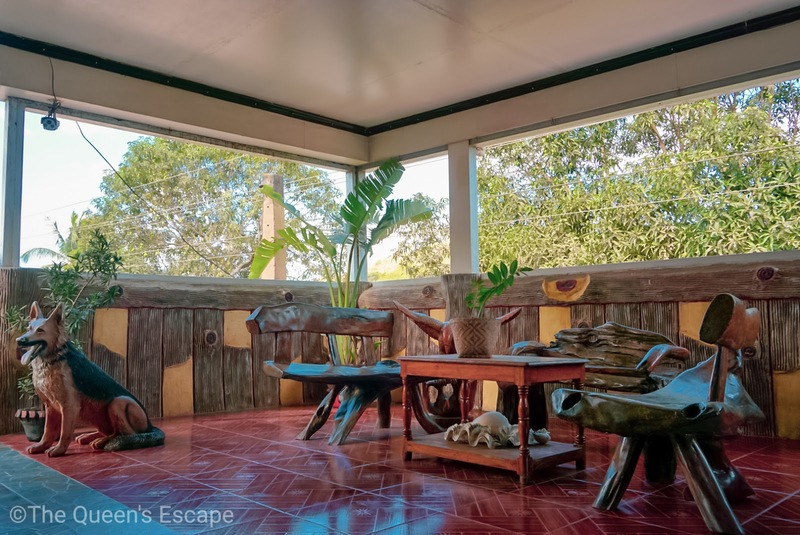 On days with good weather, you can just walk around since it is proven safe to be roaming around at any time of the day and night in Coron. If not, you may ask the staff from the front desk to get you a tricycle. Among the must try's are Altrove and Wild Fern Bar and Restaurant. I personally love the chill vibe the place gives me and the food in Wild Fern. Should you check in though in Mountain View Garden Inn and choose to have dinner at Balay Karaenan, you'll get 10% off your bill. 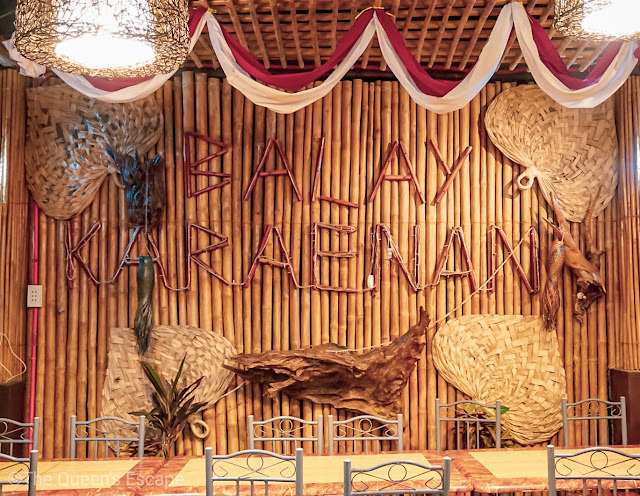 Balay Karaenan is situated along the highway. 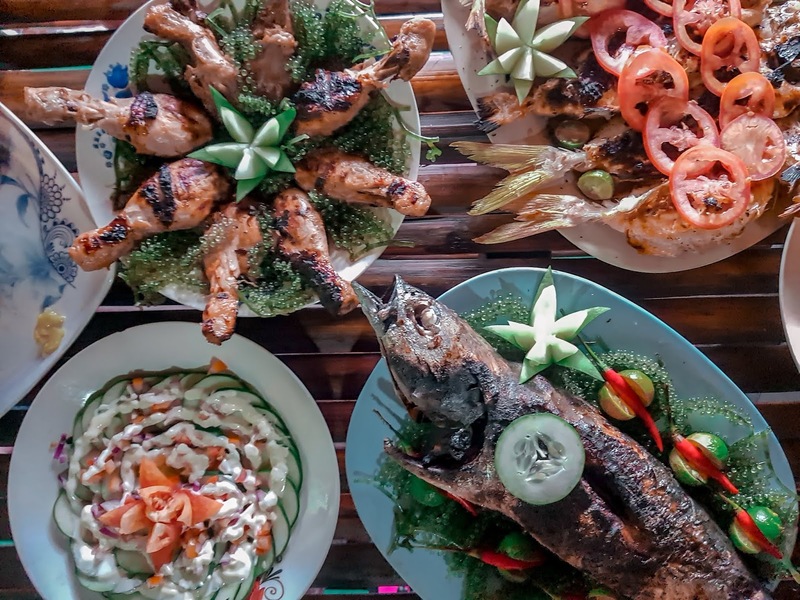 This restaurant offers Filipino food. 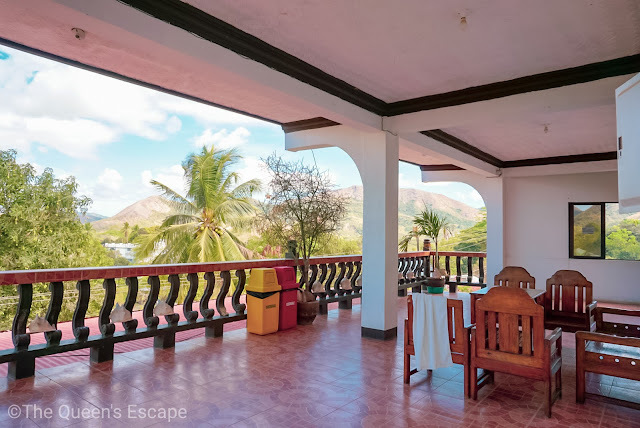 There are cheap inns, hostels and homestays around Coron. 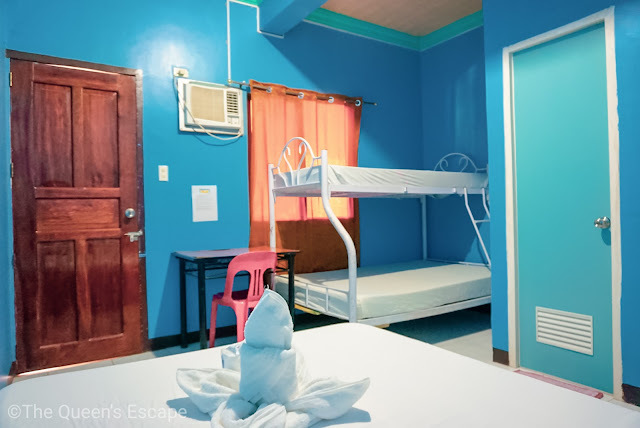 Among these is the NCB Homestay near Coron District Hospital at the highway with Php 500.00 to 600.00 per head overnight. 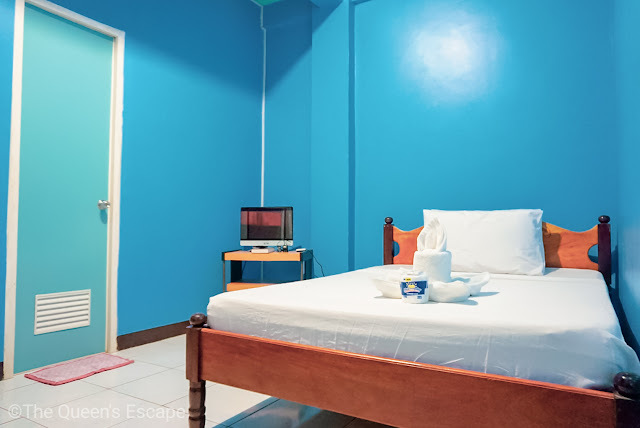 Twin room rates start at Php 1,200.00 while Family room rates start at Php 2,500.00. All of the rooms are air-conditioned and are equipped with hot and cold shower, fresh towels and linens and small television. 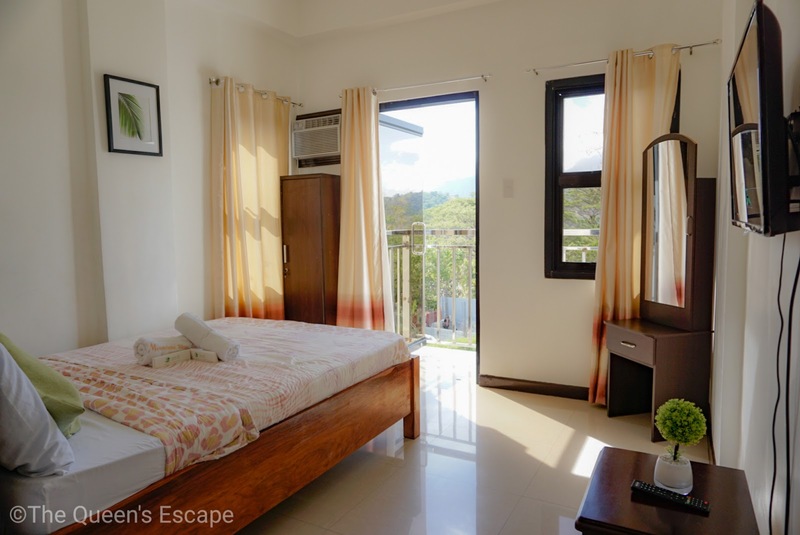 The home stay features common areas with relaxing view. 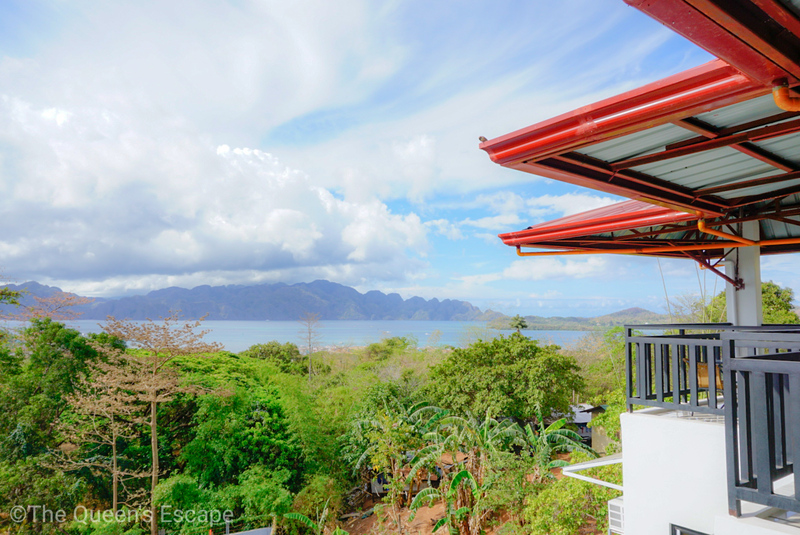 Its roof deck, located at the fourth level of the building, gives the guests a 360-degree view of Coron's landscape. There is WI-FI at the common area that is located the second level. Also, breakfast is included in the said fees. They arrange tours via JY Travel and Tours and hotel/port transfers. Should you want a an instagram-worthy hotel with pool during your trip, you may want to try Mountain View Garden Inn also in Tapyas Road. Mountain View Garden Resort is located at Brgy. 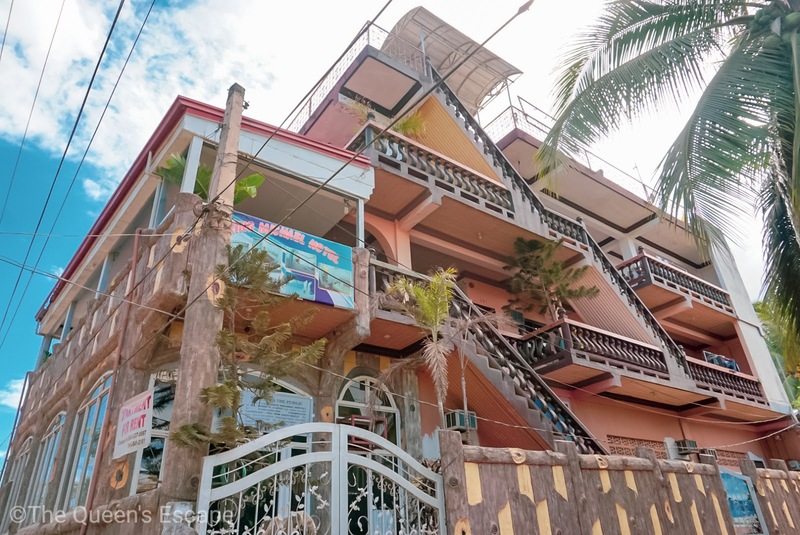 1, Tapyas Road, Coron, Palawan. It's just few minutes away from Mt. Tapyas and a souvenir shop which sells local items and souvenirs cheaper than the ones located at the town proper. You can actually customize your tours and choose among the offered ones. 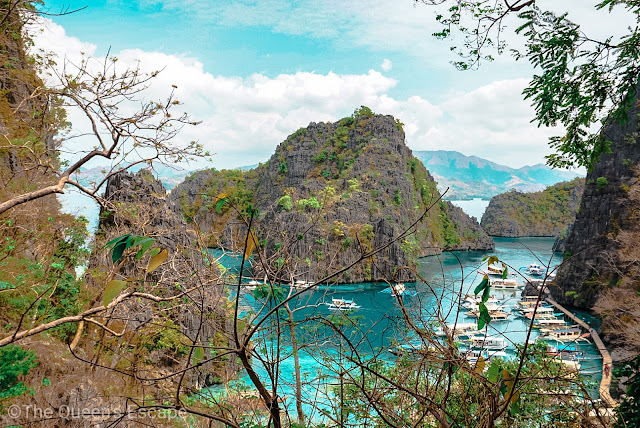 Ultimate or the super-ultimate though shouldn't be missed as these include the post-card must visits of Coron, Palawan. Among the tours that you can choose from are Corals and (ship) Wrecks, Tour C-1, and Tour C-2. 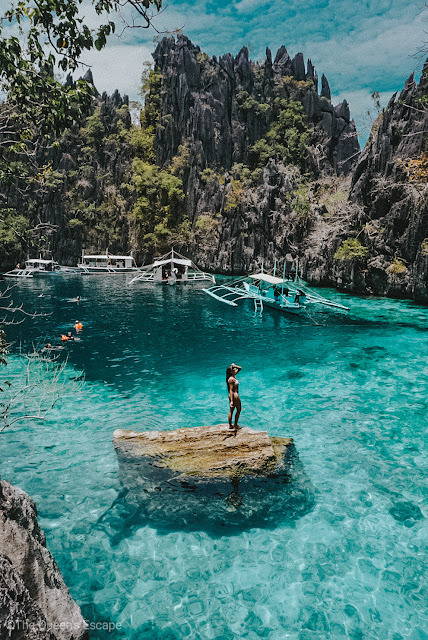 Don't forget to bring your own or rent snorkeling masks as Coron is fantastically awe-striking above and below the sea surface. On home bound, it is advisable that tourists/guests leave two hours earlier than their flights since it takes almost an hour traveling to the airport. 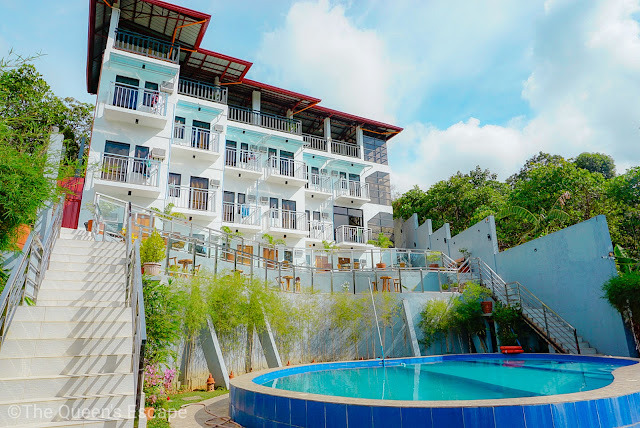 Since Mountain View Graden Inn and NCB Home Stay work hand in hand with JY Travel and Tours Coron, you may just drop by the front desk and book your tours with them should you have no contacts yet in the town. Barracuda Lake is called as such because a school of barracuda was seen in the lake according to the locals. Other than this name, this lake is also called as Luluyuan Lake. 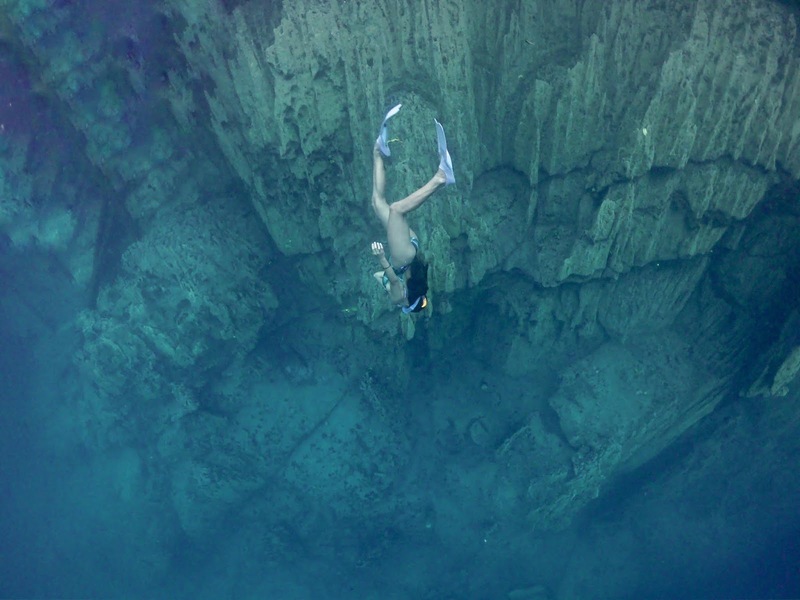 This features fascinating rock formations and it is quite famous among the free divers all over the world. 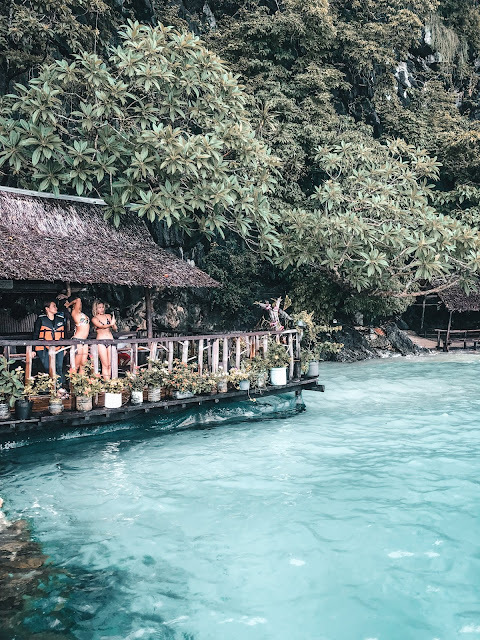 The other side of lagoon can be reached in two ways: One is to take the wooden stairs situated in a very narrow gap in the rocks that separate the lagoon; the other way is to duck and dive beneath the rocks that separate the lagoon. The best way to explore this lagoon is through kayaking and snorkeling. This island is said to be Coron Municipal Gorvernment's gift to be kept and stewarded by the youth of the town. 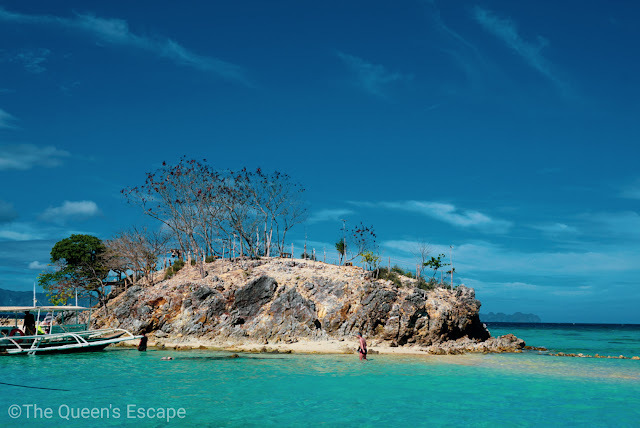 Malcapuya Island is dubbed as Coron's version of Boracay. 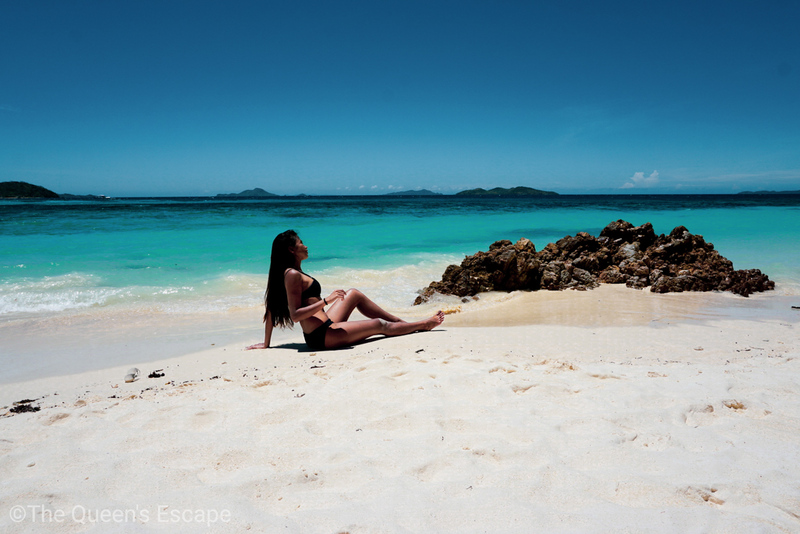 It features a long stretch of fine bone-white sand, few fascinating rock formations and clear turquoise and with deep blue gradient of the waters that glisten under the sun. Should you want to visit, Pamalican Island and Black Island, you'll have to add up Php 600.00 to each destination. 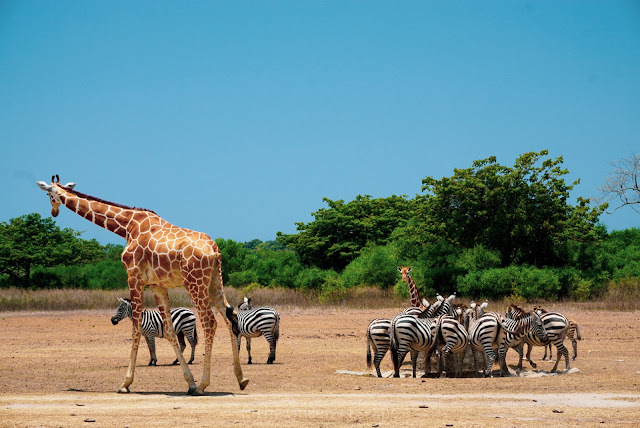 As of 2019, a municipality order was released requiring every tourist to pay an amount of Php 100.00 for the Safari Tour. This Php 100.00 is said to be an environmental fee. 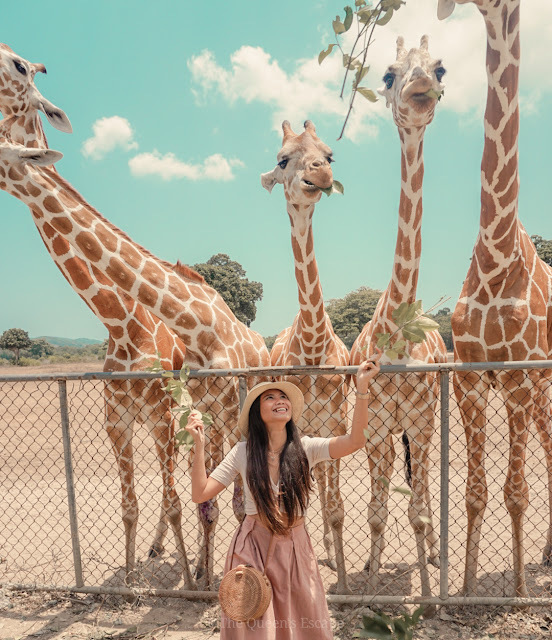 An additional Php 125.00 on the other hand is optional in Calauit Safari as this serves as a payment for the transfers to and from the receiving area of Calauit Safari. G for 37 to 40 degree hot spring? Maquinit Hot Spring got you! *We took a room in Mountain Garden Inn shared by four people. 900php rate was divided into four. 1. Souvenir Shops. There are several souvenir shops around the town but the one that opens the earliest and which sells the same items the cheapest is located in front of Mt. Tapyas' parking lot. The usual 3 for 100 souvenirs can be bought at 4 for Php 100.00 at Dhadz Souvenir and Pasalubong Center. They also sell legit pearls for as low as Php 80.00 per pair. They have shirts which starts at Php 120.00 - Php 150.00. You may also buy some at the airport from Island Souvenirs as they always have th best and unique designs. For some good quality shirts of different designs, you may go to PaForma Boutique Souvenir. 2. Flight booking. Book a flight that arrives as early as 8:00 AM and departs late in the afternoon so you could at least enjoy your stay to the maximum. 3.ATM at the town. There's a BPI (Bank of the Philippine Island-Coron Branch) and Landbank in the town proper. However, it is still advisable to bring enough cash most especially if you are to stay outside the town proper. 4. Bring action or waterproof camera. Bringing action cameras would be of great help in documenting your activities most especially the underwater ones. Coron's underwater, lagoon and beaches are equally stunning. 5. Bring dry bags with you when on tour. 6. Bring aqua shoes. Wearing of aqua shoes would help. 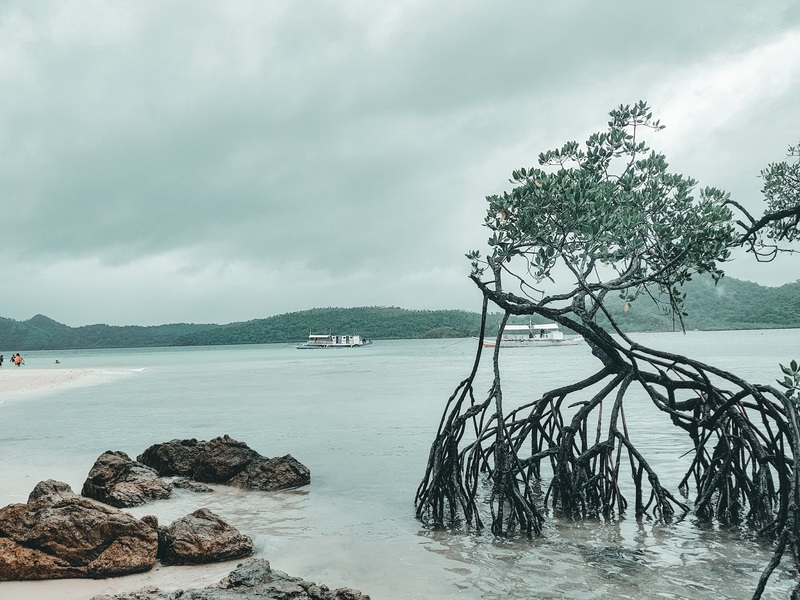 There are spots where you need to swim and be in the waters but there are sea creatures like sea urchins that may harm your feet. I also consider and recommend Coron, Palawan to solo backpackers. I recently did a solo backpacking trip in the town and stayed for a week. It has been amazing! And when I say amazing, it's not just the points of interest I'm talking about. This includes the people, too! I didn't have any bad experience in here! Did this article help? Anything you would like to add? Let us know! Seems like you are enjoying the trip. If you like to go on trekking and exploring the amazing destination with everest travel and tours. Then, book you trip with Wonders of Tibet and enjoy your trip.